The story began innocently enough. A body had been found near an isolated county road. But as it began to unfold, the details seemed more and more bizarre. 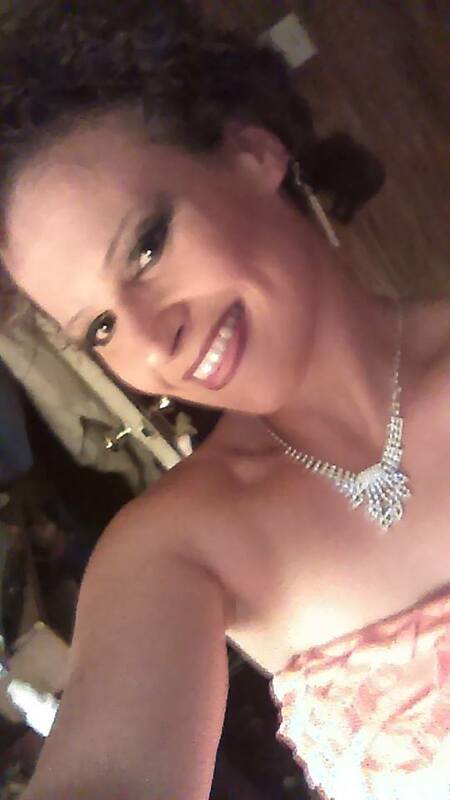 On November 9, 2015, a female body was found in the woods about five miles from Highway 82 on South Sandy Road. The person had been tied to a tree. The body had been stabbed. And it happened around Halloween. The site is on the 33rd parallel north latitude. This is significant in twilight language. See "33s: The Rebirth of Pan." 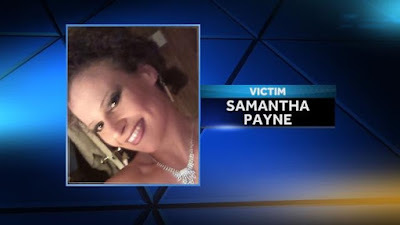 Finally, the victim was identified, as Samantha Payne, whose birthday is October 30th. Multiple law enforcement agencies are investigating the grisly discovery of a dead Maplesville woman who was found tied to a tree in the Talladega National Forest on Monday, November 9, and have already arrested two suspects in connection with the death. 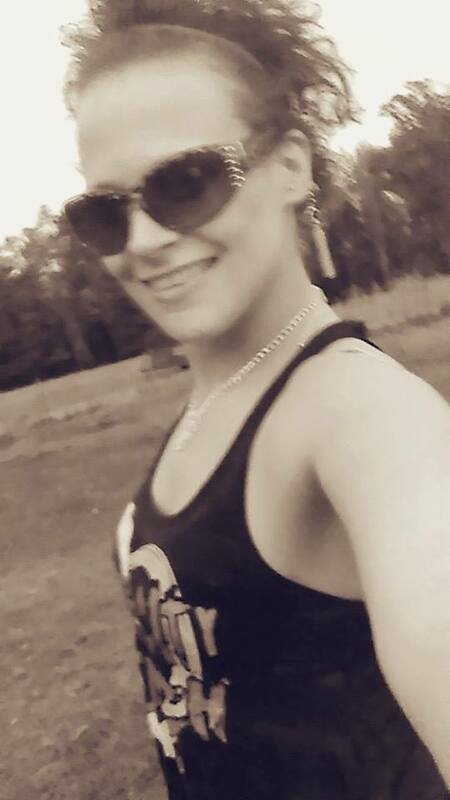 The victim has been identified as Samantha Christine Payne, 29, from Maplesville. A hunter reportedly made the discovery in the Oakmulgee Division of the Talladega National Forest Monday morning around 9:00 a.m. in the forest and close to the South Sandy Shooting Range, off South Sandy Road. 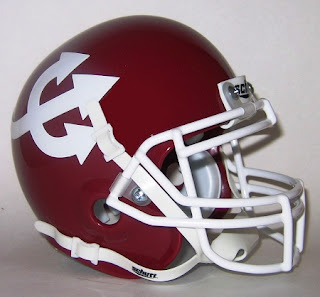 The area is near where Hale, Bibb, and Tuscaloosa counties come together. 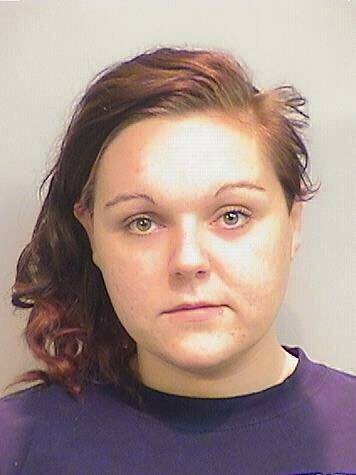 Belcher is being held in the Tuscaloosa County Jail on a Capital Murder charge. Another suspect, Chylli Bruce, 18, of Brent, has also been charged with Capital Murder and is also being held in Tuscaloosa County. More arrests are possible. 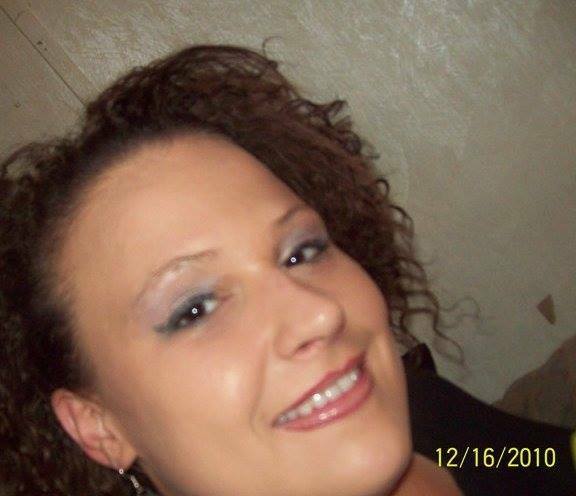 Investigators believe Payne, Belcher, and Bruce were together the night of November 1 in Bibb County and that Payne was killed and her body was left sometime between November 1 and early morning of November 2. On the morning of Monday, November 2, law enforcement from Hale and Tuscaloosa counties came into contact with Bruce and Stephen George, 27, of Brent, on South Sandy Road after receiving a call about a suspicious vehicle. Hale County deputies arrested Bruce and George that day on drug charges. 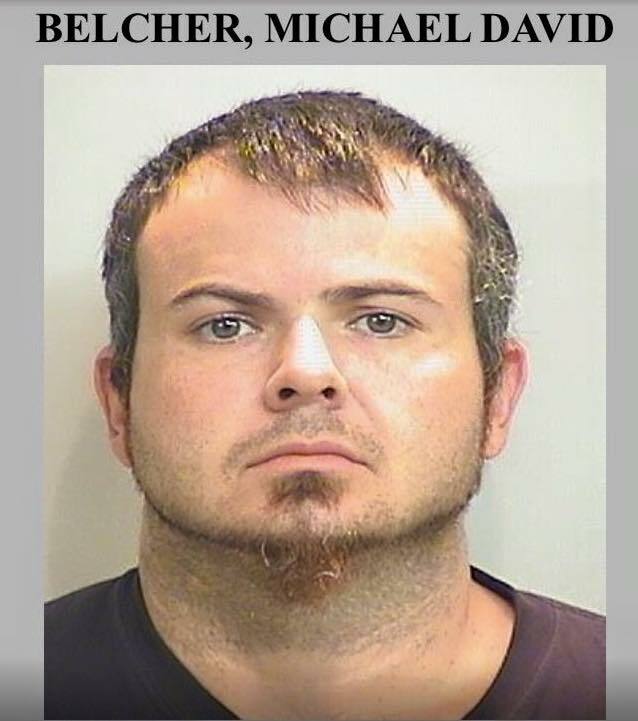 One of the prime suspects arrested is Michael David Belcher, 31. The group "Stop Judicial Corruption in Alabama" has characterized Belcher as an "Alleged Bibb County Drug Kingpin." Chylli Bruce, 18, was also taken into custody as a suspect. The victim, Samantha Christine Payne, 29, from Maplesville, had a birthday on October 30, the day before Halloween. She went to Maplesville High School as a teen. 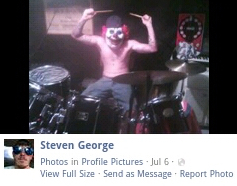 There is some indication that the victim and the arrested parties were fans of the Insane Clown Posse, from Facebook photographs and "likes" (although most have been deleted recently). 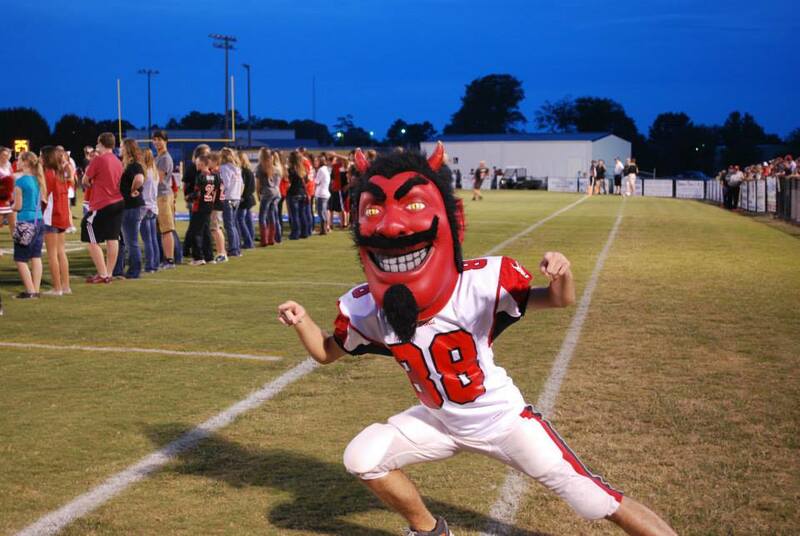 Maplesville High School mascot is the Red Devils, complete with Trident and their team's Devil Mascot. In the Bridgewater Triangle, there once was a similar case that took place decades ago. 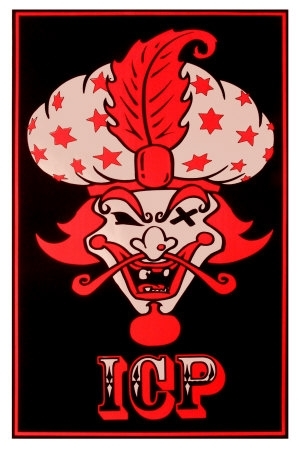 Some followers of Insane Clown Posse, also known as Juggalos and Juggalettes, have been known to be involved in alleged kidnappings, killings, and attempted murders. See, especially, the incidents in 2008 and 2011. Intriguingly, there may have been ISP crimes due South of the site of the Payne killing. For example, according to a Dothan, Alabama police statement, a robbery took place around 12:45 a.m. on Tuesday, April 26, 2011, at the Hobo Pantry store. The police reported a man armed with knife stole some cash and ran from the store toward Westgate Parkway. 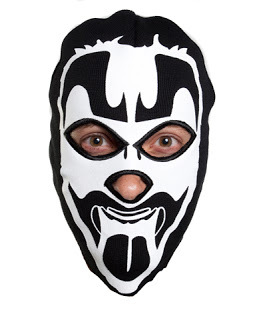 The robber was a white male, about 6 feet tall, who weighed 175 to 180 pounds, had blue or green eyes, wore desert camouflage pants, a black hooded sweater with red and green animated pictures on it along with the black and white Insane Clown Posse mask over his head. What is known, here in 2015, is that Samantha (a name meaning "flower" that became popular in the USA, after 1964, with its use on the television program Bewitched) Payne (sounds like "pain"; means "villager, rustic," and later "heathen" from Middle English Payn, Old French Paien, which was often given to children whose baptism had been postponed or adults whose religious zeal was lacking) is dead. 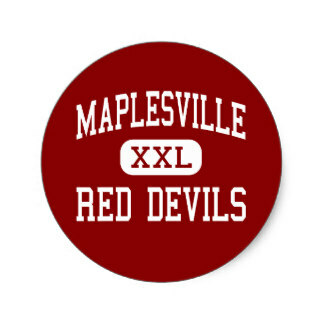 Two or three suspects have been associated with a crime that must be difficult for her family and friends to believe happened. Samantha means 'God heard" but due to pop culture we associate the name with a friendly witch. Maple is the tree of offering or sacrifice, offering up one's self so that others may benefit, according to touchwoodrings.com. First, my sympathies go out to her loved ones and friends. 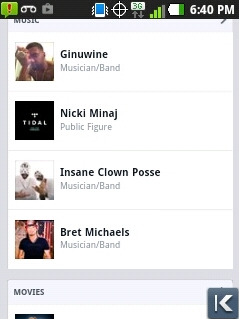 Here are few more associations with the name Payne. Homophone paean: from the ancient Greek, a song of praise or triumph, or thanksgiving to Apollo. And Payne sounds close enough to Pan, the Greek god of nature, shepherding, and rustic music. Pan is known to cause pandemonium. To me, this resonates with sheeple at an outdoor music festival. 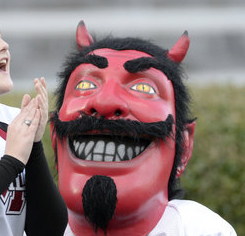 The devil mascot has the same weird little beard thingie on his chin as the suspect. DA Michael Jackson, no less.